Just before PMA fair 2008 most of the companies announced launches of their new products. 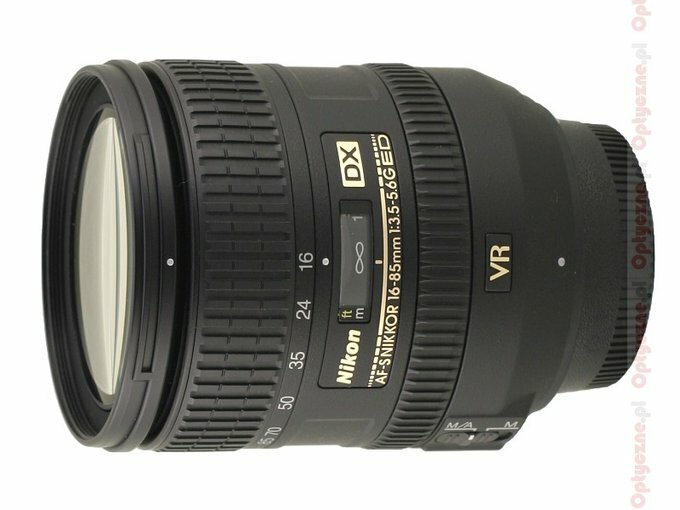 Nikon was not an exception here – they showed a D60 reflex camera and three new lenses, with a Nikkor AF-S DX 16-85 mm f/3.5-5.6G ED VR among them. The fact, that the competitors have also started to offer instruments of this type was not without any significance – e.g. 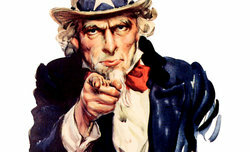 a Sony 16-105 mm, a Zeiss 16-80 mm or an Olympus 12-60 mm have been launched recently. 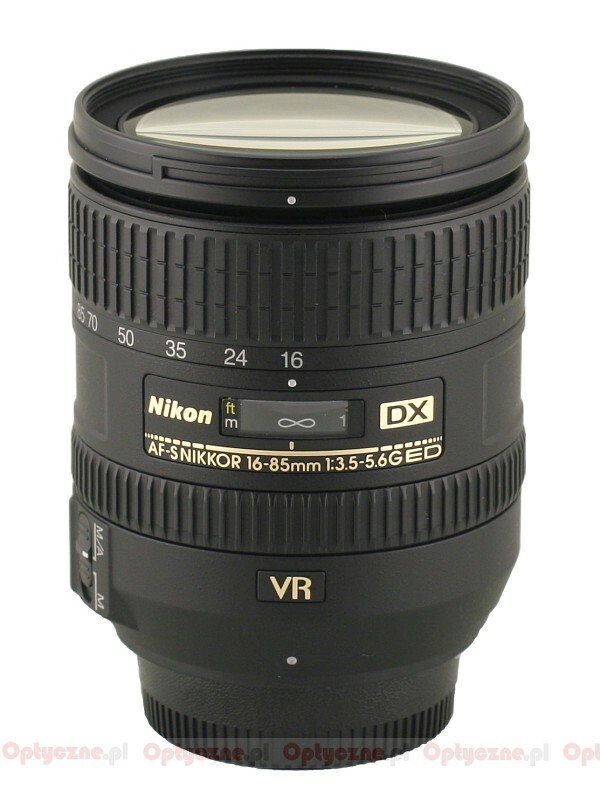 Nikon gave as good as it got and launched a Nikkor AF-S DX 16-85 mm f/3.5-5.6G ED VR model, equipped with stabilization. 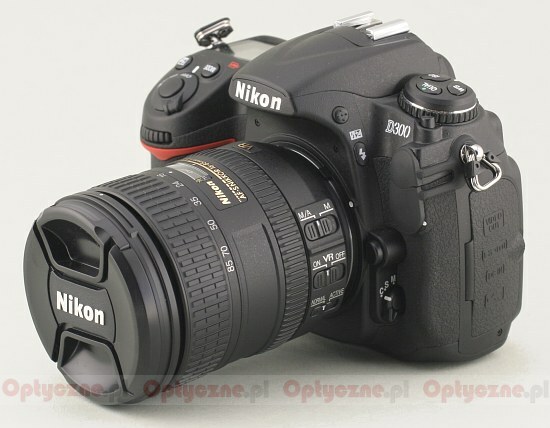 Courtesy of the Fotozakupy.pl shop we were given an opportunity to test it and share our impressions in the following chapters. Happy reading, then!